Synergy Turbo Bolt-On Turbocharger - Dezod Motorsports Inc - Home of the automotive performance enthusiast since 2002. 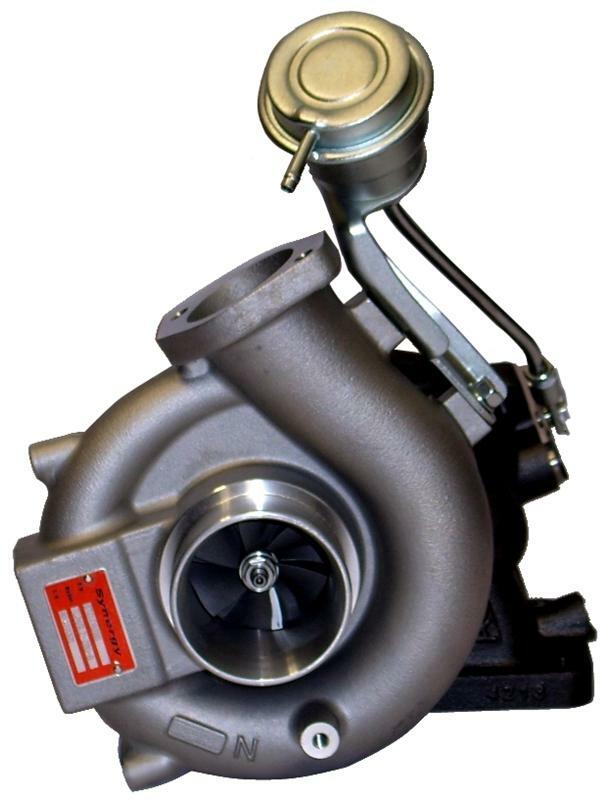 Synergy Turbo Bolt-On Turbocharger upgrades are equipped with a 20G (640/750CFM) compressor wheel is installed in a TD06H and is paired with 7/8cm2 turbine housing. This high-powered upgrade is good for 380-420HP to wheels (with supporting modification). Get more boost for your buck, and the protection to match with our standard 1yr or 15k mileage warranty. The 8cm2 nozzle area turbine housing includes an internal wastegate port and standard wastegate actuator calibrated at 1 Bar (14.7psi).